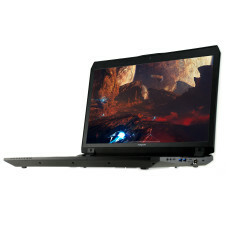 The RAM slots for this notebook are located in the following positions. 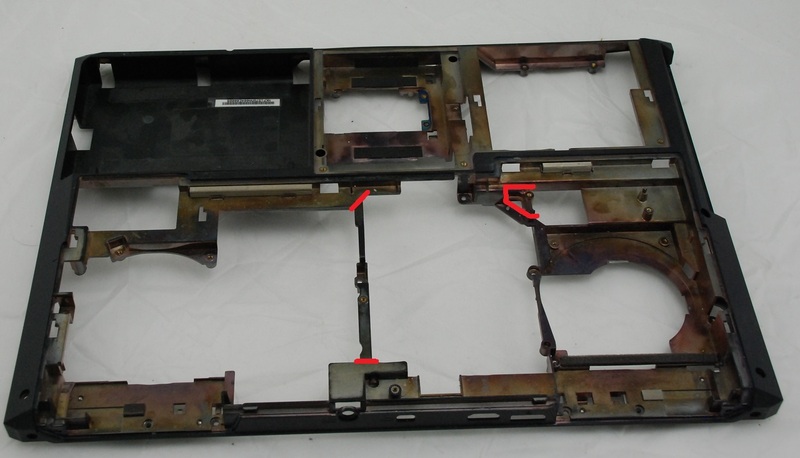 Slot 1 and 2 are located under the Keyboard. To access them you will need to remove the keyboard and install the RAM stick. Slots 3 and 4 are under the bottom access hatch. You will need to remove the Bottom case to get access.